According to the Commonwealth's official website, Massachusetts will administer the exam for the first time in July 2018. Typically referred to as the UBE, this exam was developed by the National Conference of Bar Examiners and was first administered in Missouri in February 2011. So far, 25 jurisdictions have chosen to opt for this general test instead of their states' specific bar exams, making it easier for recent law school graduates to gain admission to the bar in multiple states. Massachusetts, New York, Colorado, Alabama, Arizona, and the District of Columbia are among these 25 jurisdictions. This year alone, six states have administered the UBE for the first time, and others plan to do so soon, including New Jersey, which will administer the exam in February 2017. Massachusetts has not released many details about its switch to the UBE, but it is expected to develop a separate exam that will test applicants’ knowledge of Massachusetts law before they receive a license to practice. 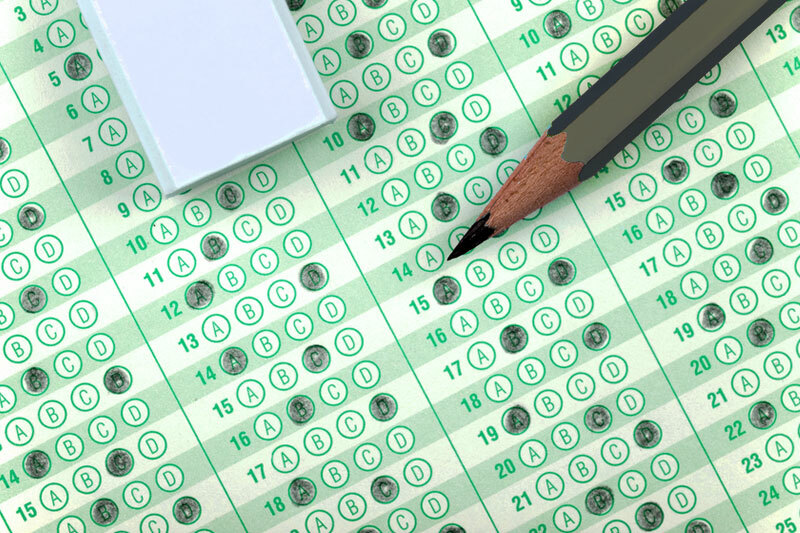 Eight other states, including New York, have also done this in order to evaluate test-takers’ comprehension of the laws that pertain to their specific jurisdiction. Thankfully, these state-specific exams are not designed to be especially difficult or serve as a separate barrier to admission. Instead, they seek to showcase significant distinctions between local law and the fundamental principles of law tested on the UBE so that newly admitted attorneys can avoid simple mistakes (and potential malpractice claims!) when they start practicing. Massachusetts has not announced a minimum UBE score that it will accept as passing, but passing scores in other UBE jurisdictions range from 260 to 280 out of 400. Want to learn more about the UBE? Click here.